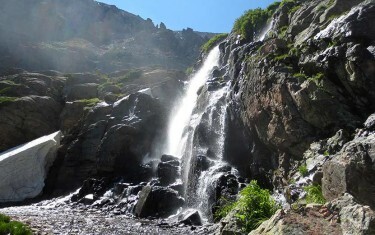 Some hikes are just worth the drive. 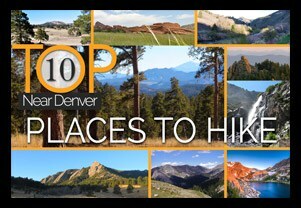 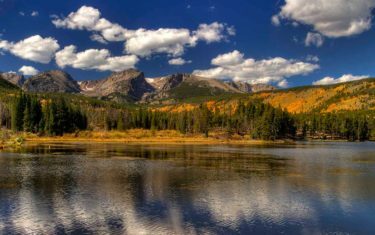 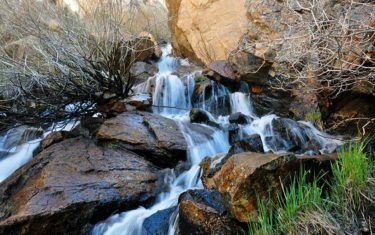 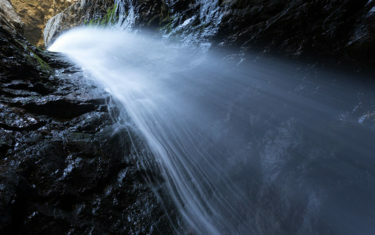 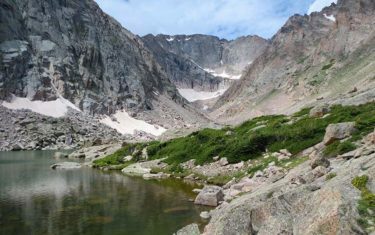 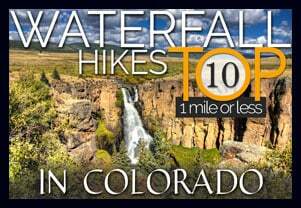 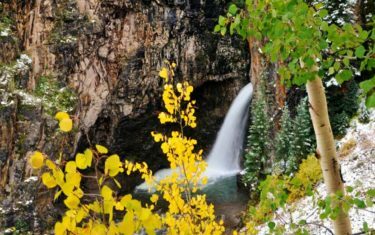 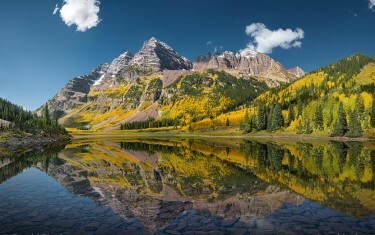 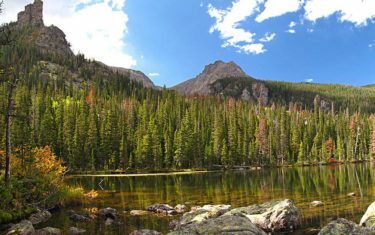 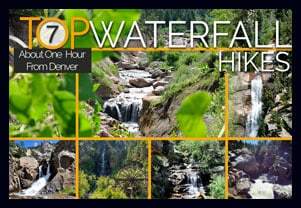 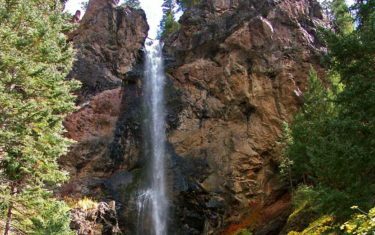 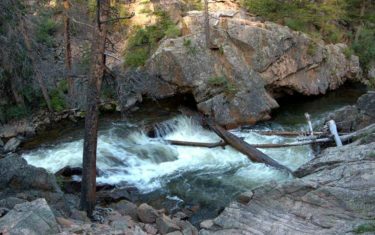 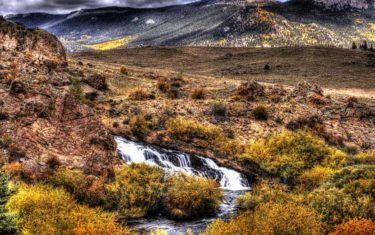 This set of hikes range from the most popular trails in Colorado with the most iconic Landcapes, to hidden waterfalls tucked away in less-visited corners of the state. 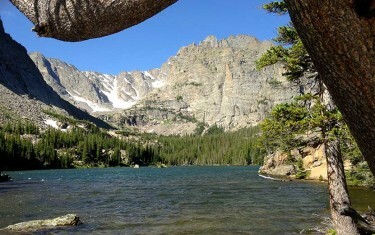 Explore these trail profiles to put together your own adventure.